PlayStation gamers have been familiar with Ninja Theory’s work as a developer ever since they released Heavenly Sword in 2007, but that wasn’t the studio’s first game. Before the UK-based studio worked on the early PlayStation 3 exclusive, they partnered with Microsoft to create one of the Xbox’s early party hits Kung Fu Chaos. In the years since, Ninja Theory has proved themselves as one of the most talented action studios as they’ve done tremendous work on Enslaved: Odyssey to the West and DmC: Devil May Cry. That’s not all there is to Ninja Theory, though. They’ve worked on everything from AAA titles to mobile games, and have even done support work for the Disney Infinity series. To celebrate the upcoming release of Hellblade: Senua’s Sacrifice tomorrow, PlayStation LifeStyle took a look back at the developer’s past. Check out our Ninja Theory retrospective below to learn more about their games. The August 8 release date of Hellblade: Senua’s Sacrifice is rapidly approaching, and we’ll have our official review of Ninja Theory’s latest action game up tomorrow. In the meantime, you can check out why we’re excited for the game, and get the 411 on everything you need to know about it thanks to Michael Briers. Even more coverage will follow, so make sure to keep coming back to PlayStation LifeStyle. 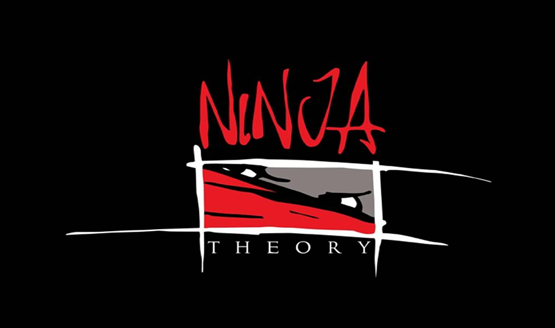 Are you a fan of past Ninja Theory games? Let us know in the comments below.